Hip-hop and reggae have always had a tight relationship, even though many people today complain that Jamaica’s music industry is moving too much towards the U.S. hip-hop and RnB scene. 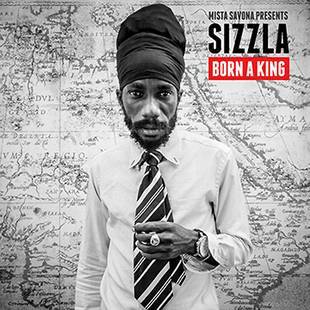 I have always been a great fan of mashing hip-hop with reggae, dub and dancehall. But it’s a fine line, and the results can sometimes be rather bland. One who has just proven that hip-hop and reggae is a great match is Lotek, a UK award-winning producer and MC that currently resides in Melbourne, Australia. 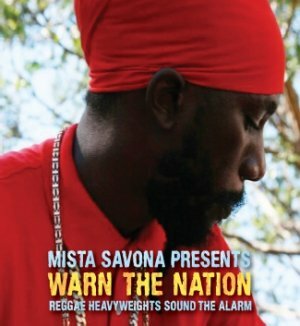 His debut album International Dread – with its homage to The Harder They Come sleeve – is based on live-played reggae, dub and ska riddims over which he does his cockney MC:ing. The everyday lyrics are witty, sometimes too much on the novelty side, as in Never Gonna Drink Again or Drink Triples, See Double, Act Single. International Dread is a versatile effort, and contains several nice surprises. As in Dreader Than Dread – over Bunny Lee’s wicked None Shall Escape the Judgement riddim – or Rebel HiFi. Both tunes metamorphose unexpectedly into something with a more wobbly bass after a few minutes. 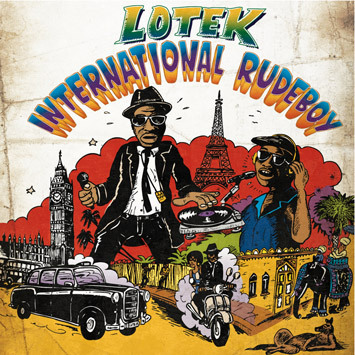 If a fine and smart blend of reggae and hip-hop is your thing you should definitely look further into the Lotek catalogue.